Compost is simply organic matter that has been naturally and biologically decomposed. The presence of contaminants such as plastic or glass can ruin the quality and ultimately the value of a batch of compost. Clean, quality compost does not contain contaminants or smelly odors, and is used as fertilizer and soil enrichment. Compost can be produced from almost any organic material including commercial and household food waste, green waste (yard clippings and debris, branches, and trimmings), agricultural waste, and animal waste including manure and even carcasses. Composting helps divert organic waste from landfills, saving money on tipping fees, while helping to minimize harmful methane gas production. 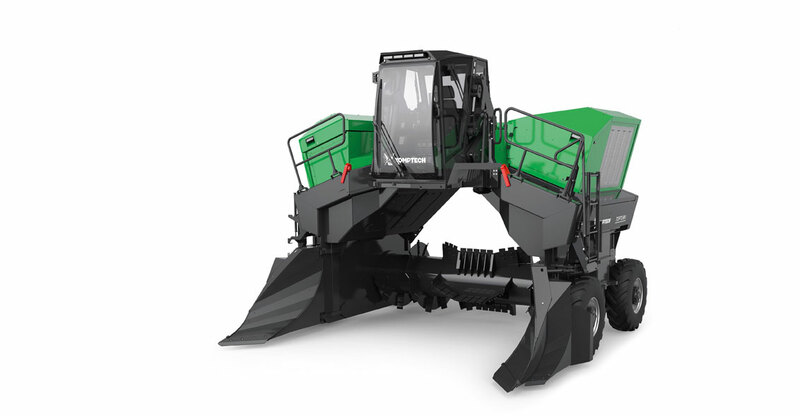 Quality compost is a high-demand product with tremendous profit potential. Compost naturally returns valuable nutrients back into the ground, helping to maximize the quality, water retention and regrowth fertility of the soil. 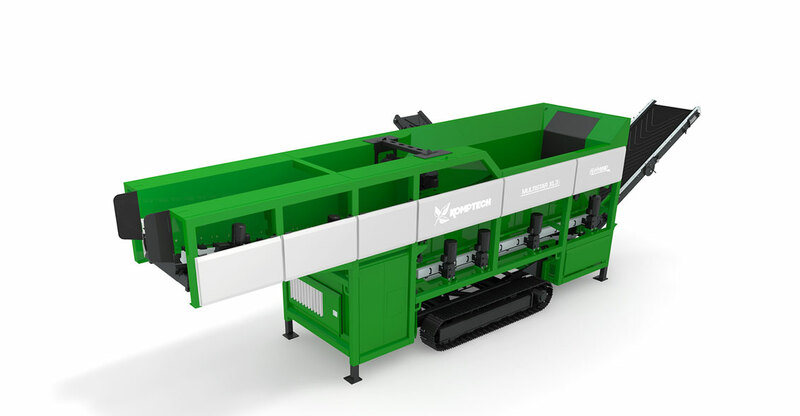 Our simple, four-step process maximizes finished compost quality and process efficiency. First, shred the waste for better airflow. 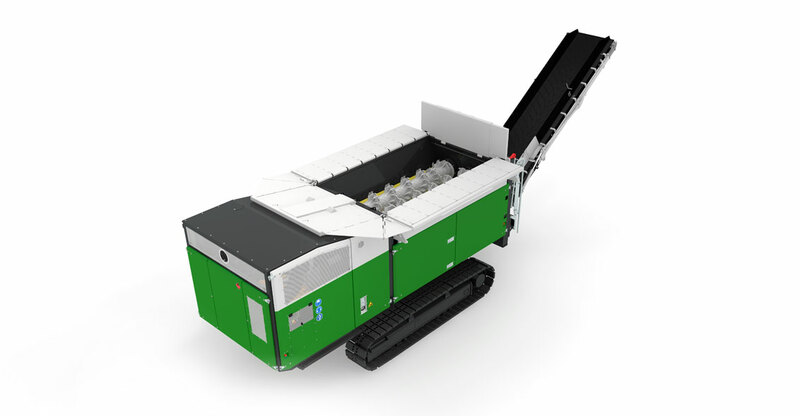 Slow speed shredding allows contaminants to be downsized, yet remain large enough to efficiently separate vs. grinding to small, inseparable pieces. Next, turn the compost into optimum-sized windrows to improve ventilation, enable re-watering and ensure proper mixing. Screening after turning generates a usable fraction and a screen overflow. 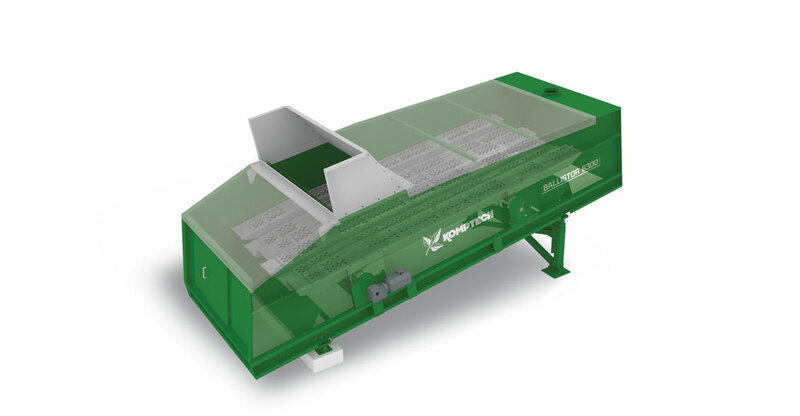 The overflow is processed through a windsifter to remove light contaminants and then used as structure fill, or it can be used as biomass fuel once the stones have been removed by a stone separator.